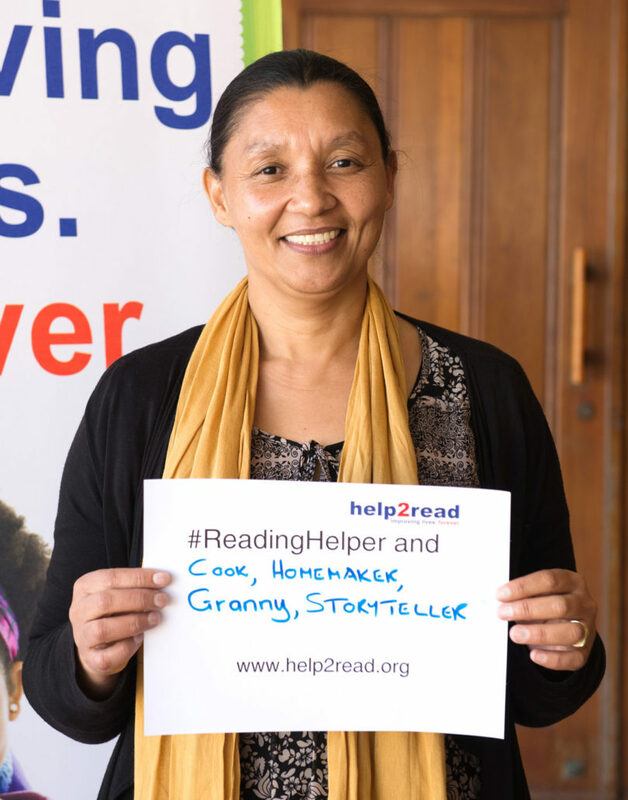 Sharon Fillies joined help2read as a Volunteer Reading Helper in 2009, assisting struggling readers at Primrose Park Primary School. “I was asked by a teacher at the school to volunteer. I ignored the request at first, but later decided to go for training. I was unemployed then, and thought I could use some of my time to make a contribution” she explained. Not only do the learners that she works with benefit from her volunteerism, she does too. “Seeing the learners faces when you fetch them for their sessions is so rewarding. How they open up to you, and how they progress from being insecure to bold. Knowing that when they are taken off the program, that there was someone who ‘invested‘ in them”, said Sharon. When asked what she would say to people who want to become a volunteer, Sharon replied “Your contribution in a child’s life will have a lasting impression on both you and the child.” We couldn’t agree more.